What is a fairy garden? It’s a miniature garden with small or dwarf plants, enhanced with tiny homes, seating, and other features designed to attract fairies. Often, moss serves as grass, and a bonsai or other tiny tree-like plant serves as a tree. 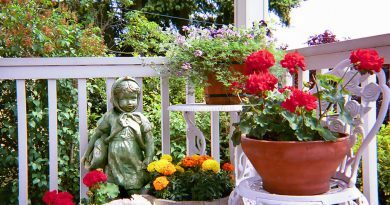 Tiny fairy figurines can be placed in the garden, or it can be left as an inviting retreat for any fairy that happens to fly by. Since fairy gardens are based on imagination, the only limit to designing them is in our minds. They can be as tiny as a container garden, or as large as a backyard. Only the scale needs to change. The easiest way to make a fairy garden is to design one in a container. However, the same rules apply to a larger fairy garden in your yard. For a container, first make sure that it has drainage holes in the bottom. Cover the holes with weed barrier or insect screening to keep from losing soil. Fill the container with potting soil or garden soil. Use a stick to scratch the design of the garden onto the surface. Of course, including children in the planning is a big help, since they usually delight in fairy gardens! With your children, discuss what you want in the fairy garden. Will there be a tiny cottage, or a castle? Do your children want a treasure cave; or a hidden cove with a place for the fairies to sleep undisturbed? Finally, decide where the largest plant should go. A small bonsai tree, a tiny azalea, or even a mound of decorative grass can provide a shady spot. Underneath, put a bench or chair. These can easily be made out of twigs, bark, leaves, etc. Or, take a tiny bird’s nest that’s been abandoned, glue twigs in place as legs, and you’ll have a comfy reclining chair! If you can’t find an abandoned bird’s nest, use a scallop shell, clamshell, or other natural material. 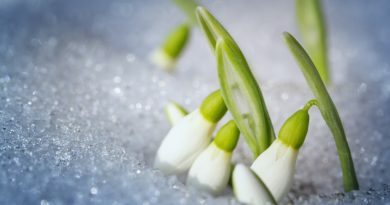 Plant the rest of your garden, including “grassy areas” made from moss; and tiny, low growing flowers. A primrose or two will delight everyone and add color to the garden. For hardscaping, pebbles, tiny shells, or even colored gravel sold for aquariums will work. Small rocks, seashells, and anything interesting from nature that fits into the scale of the garden can be added. A house may be purchased cheaply at the dollar store. On the other hand, you can make your own house using twigs, bark, or whatever natural materials are handy. 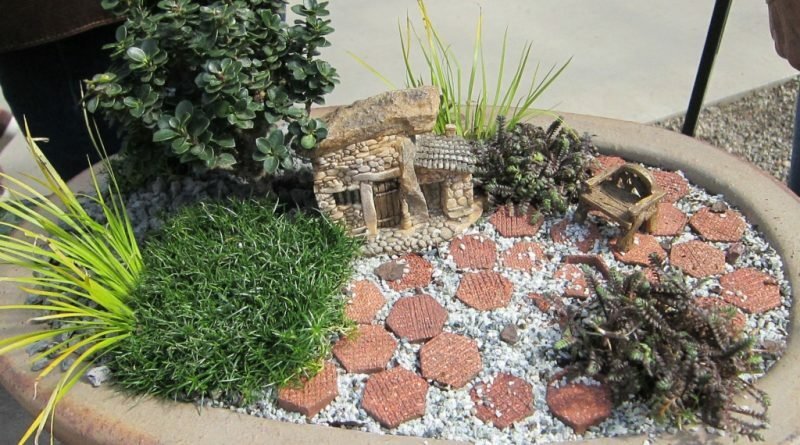 Since a fairy garden is all about the imagination, you can make it as whimsical as you like. Miniature birdbaths, tiny bicycles, tables, chairs with tiny pillows, gazing balls, wishing wells, cottages, castles, and other items are available at dollar stores, flea markets, craft stores, and even some nurseries. However, with a little thought, you can create your own accents. Ask your children what they would like in the fairy garden. Do they want a desert, a tropical island, a forest, or other landscape? Do they want birds or animals included in the garden? Fairies can be purchased, but are not necessary. A fairy garden doesn‚Äôt need to have fairy figurines because it’s set up to invite fairies to that particular garden. Fairy garden houses can be castles or cottages, purchased in a store or homemade. They can be as simple as a pot turned on its side, with a piece of bark for a door, or as fancy as any dollhouse, with beds, dressers, tables, chairs, couches, kitchen appliances, and perhaps hardwood or carpeted floors. Most fairy houses are left open to invite the fairies inside, and to allow us to see into their world. 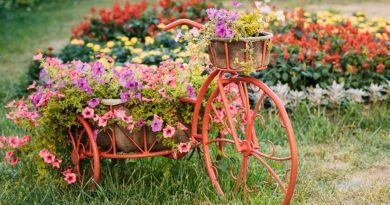 Whether you decide to make a tiny fairy garden in a container, or something slightly larger in a part of your yard, the main reason for having a fairy garden is to exercise your imagination and have some fun.